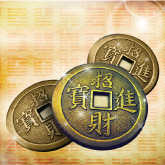 Synchronicity is what stimulates your intuition, so unlike random number generators that other programs use, the Tarot.com I Ching method creates an authentic experience. The computer just helps recreate an exact mathematical rendition of the ancient methods without ever getting in the way of the experience. Go ahead and toss the coins to see for yourself! 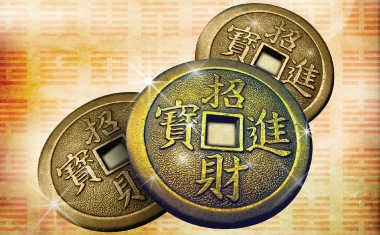 What Is an I Ching Hexagram?